What’s included with Site Clearance Services? Nothing is worse than land that’s been overtaken by nature. 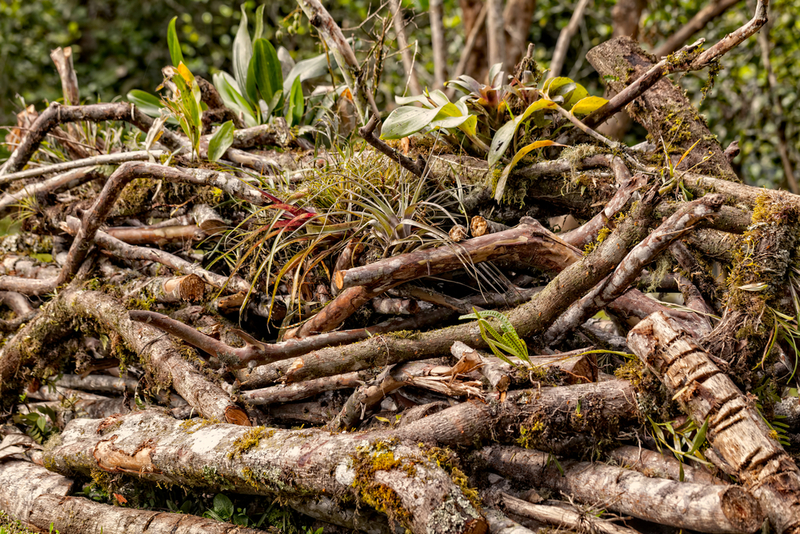 If you have recently purchased a piece of property that’s overrun by vegetation, our site clearance services can help. Not sure what our services entail? At Bark and Branch, we passionately pursue the best tree clearance and vegetation clearance services in the UK. We are highly skilled at clearing your land from a variety of hazardous materials, including bushes and non-native plant species. We know how frustrating it can be to deal with a mountain of weeds, especially if you don’t have the equipment to get rid of it. Our goal is to provide site clearance services that take unkempt property from chaotic to serene. Instead of having no choice or leaving your property a mess, you can turn to the experts to tackle the job for you. But what can expect when you hire our team? Are there services you need that we don’t offer? Our site clearance services take care of a variety of problems. For example, if you own a commercial park that’s been overrun by gardens or waste, we can help. Have hazardous waste you need to be removed properly? We can tackle that too. We can even disinfect your property to ensure it’s ready to be used as intended. And for personal land ownership, we are also ready to help with vegetation clearance and tree clearance. We also stay on the lookout for endangered species and can safely rehome them to another environment where they’ll be just as happy. We are experts in tree clearance and site removal, so you can count on us for the best possible results. No matter if you own a new home or just bought a commercial park, our team of experts can effectively clear the site so you can use it the way you intend to. Don’t hesitate to contact our team. We will gladly go over your property and provide the site clearance services you need to use your property the way you like.